There are jaw-dropping plate corals, and then there is this, a unique one of a kind rainbow plate coral that’s being dubbed “Fruity Pebbles” by our friends at ReefKoi Corals. This coral is so insanely colored that it would even drive Barney Rubble nuts! 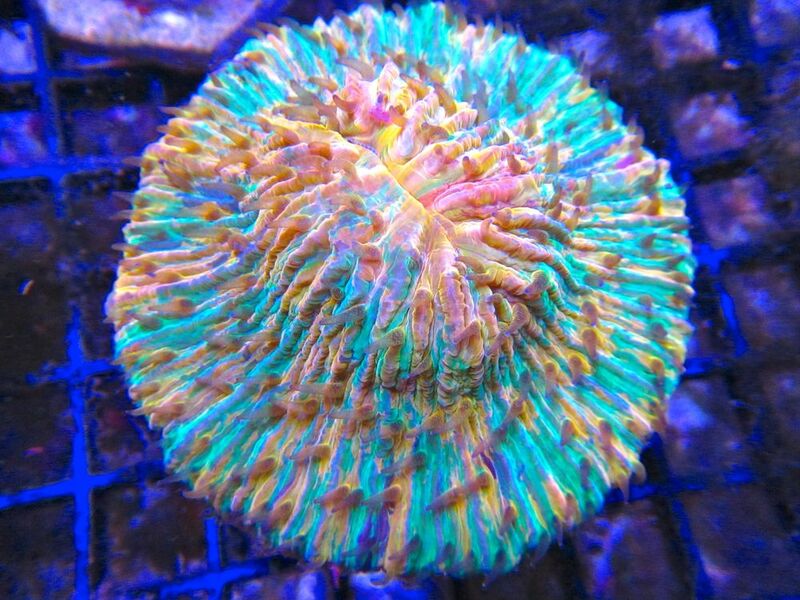 Cheesy Flintstones references aside, this is the best and brightest plate coral we’ve ever come across. It has a huge variety of colors, including green, orange, blue, pink, and various other minor shades. The Fruity Pebbles plate does seem to be dominated by neon green, but the others are mixed in nicely as stripes and splotches that really make the coral an outstanding piece. ReefKoi has the plate listed at $699, which is a steal in our opinion since similarly colored plates have hit the four digits in rare cases. 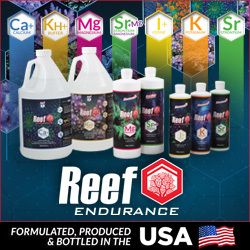 Regardless, if you’re on the hunt for a top shelf coral for your reef display, this is certainly a great opportunity to get in on that action.